The messaging application was launched in several countries already and the service will become widely available in the upcoming weeks. WhatsApp and KLM Royal Dutch Airlines have launched this premium test which is supposed to confirm if the new service offered by WhatsApp it’s going to be successful or not. 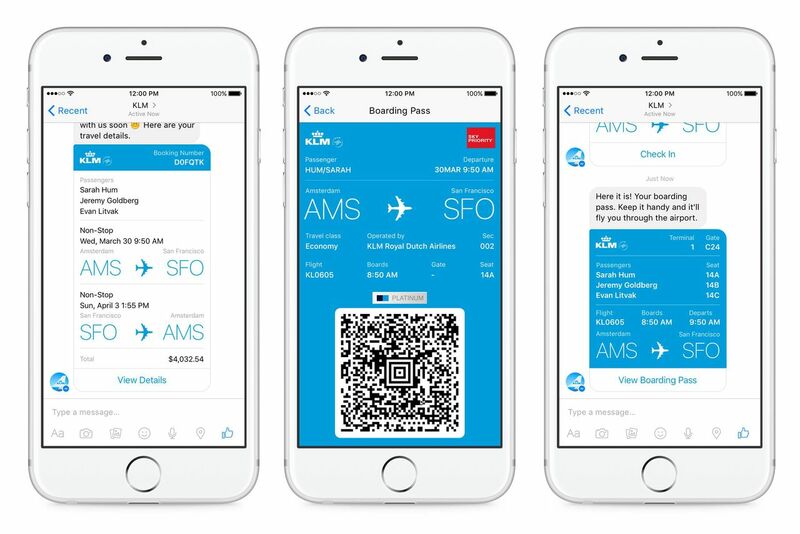 KLM now offers worldwide booking information, check-in notifications, boarding, flight status update, and answers in 10 different languages ​​directly on WhatsApp through the WhatsApp Business official application. KLM is one of the first companies and the first airline in the world with a confirmed WhatsApp Business account. “I am very proud because KLM is the first airline in the world with a WhatsApp Business account. We want to be where our customers are and, given the 1 billion users, you have to be on WhatsApp. our customers around the world are a safe way of receiving flight information and asking questions 24/7. This is certainly an important step in our social media strategy”, said KLM President and CEO Pieter Elbers. Providing flight information to customers through the WhatsApp account makes access to information easy by making it available in the airport, on the road or at home. Customers can also directly contact KLM agents 24/7 via the app. The service is available to customers booking tickets or connecting via KLM.com and choosing the option to receive information through WhatsApp.